Thanks to modern pop culture, more people are appreciating the way cowboys and cowgirls look. From the OG Taylor Swift to Blake Shelton, everyone seems to love the Western look and how these people dress. Here, we will give you some tips on how you can look like you just stepped out of the West. From buying men’s cowboy boots online to wearing them basically everywhere, we have got you covered. Most cowboys and cowgirls wear denim at all times. Denim jeans and vests are both staples when it comes to Western wear, so you might want to stock up on that. This is simply not for aesthetic purposes, as denim can protect the rider from certain elements, such as sand, dust, and rocks. When shopping for denim jeans, you definitely want to check where those hip pockets ride, as you would never want to go super low since this can keep you from being comfortable when riding your horse or bull, especially if you like keeping stuff inside your pockets. All cowboys wear a belt — it simply is a requirement. When it comes to buying one, the bulkier and bigger it is, the better. When looking for a cowboy belt to buy, make sure that you will get one that has a leather material, is hand-tooled with coils, rosettes, curlicues, longhorn cattle, and even detailed renderings of wildflowers. This will give you a true Westerner vibe, making you feel like you just stepped out from a barn in Texas. If you are planning on riding a horse or a bull, then you definitely would want to go for a long-sleeved polo with a cotton material. This will help your body breathe properly, making you less sweaty and anxious when riding your horse or bull. 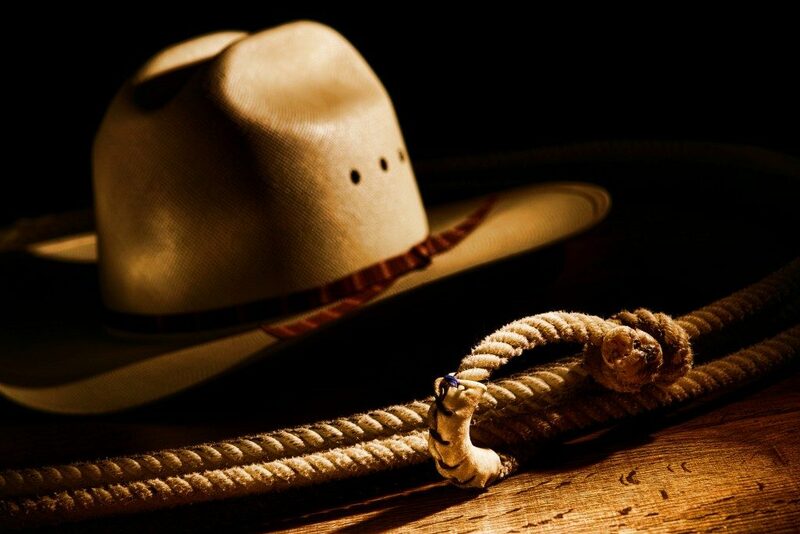 A cowboy hat is a must-have to complete your look, but you have to make sure that you are getting the right size. Like shoes, hats have different sizing measures — the general ones, the American, the European, and the ones for the kids. It is best to take note, however, that European hat sizes use centimeters — from 53cm to 64cm — as a mode of measurement. Pair your polo with an amazing vest to make you look like a real cowboy. Complete that with a hat and a pair of leather boots, and you are good to go!